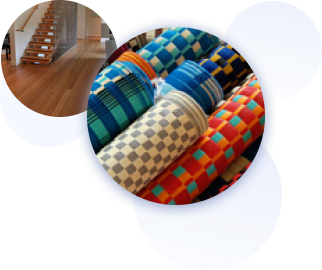 At Noarlunga Carpet Co we pride ourselves on being one of South Australia’s biggest carpet stockholders. When you visit our warehouse, you will be impressed by our wide variety of stock. With all the leading brands on offer, you should take advantage of our quality stock. No job is too big or too small for our professional team. We offer both a supply only service and a full installation service, depending on your preference. If you would like your flooring installed, our team of professionals are more than equipped to do so. Once you select the flooring you want, we provide a free measure for those wanting it installed. If you are interested in flooring, call in to our warehouse with your house plans, room size or just to browse around. Our experienced, friendly staff are on hand to assist you. We pride ourselves on a no-pressure sales approach.